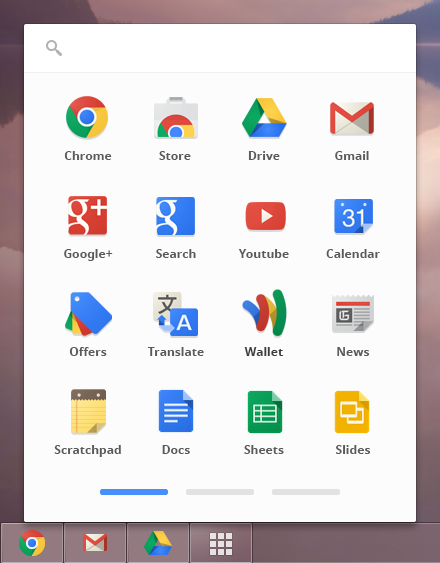 Google on Wednesday announced that Chrome packaged apps are now available in the Chrome Web Store, meaning you don’t need a direct link to get them anymore. That being said, they are still limited to users that have switched to Chrome’s developer channel on Windows and Chrome OS. At the time, Google said the new feature is only available on the Chrome dev channel for Windows, but that users would be able to try it out “soon” on OS X and Linux. 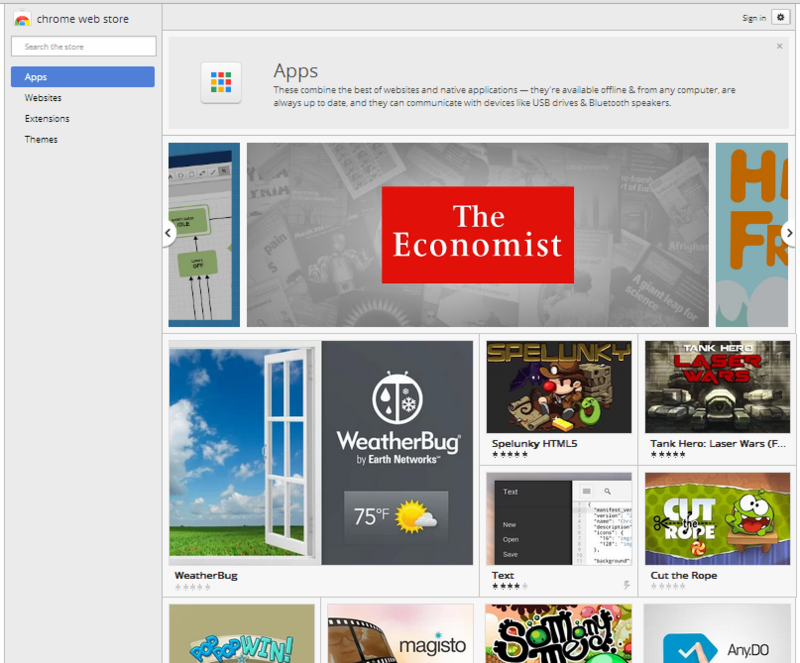 Just over two months later, and it seems the app launcher is still only available on Windows and Chrome OS, and so this new categorization of apps on the Chrome Web Store is limited as well. Yet Google’s plan is starting to become more and more clear. The company wants to ensure that “apps” are powerful projects that take advantage of the Chrome vision (the blurring of browser and operating system) while “websites” consists of everything else (including very basic apps).